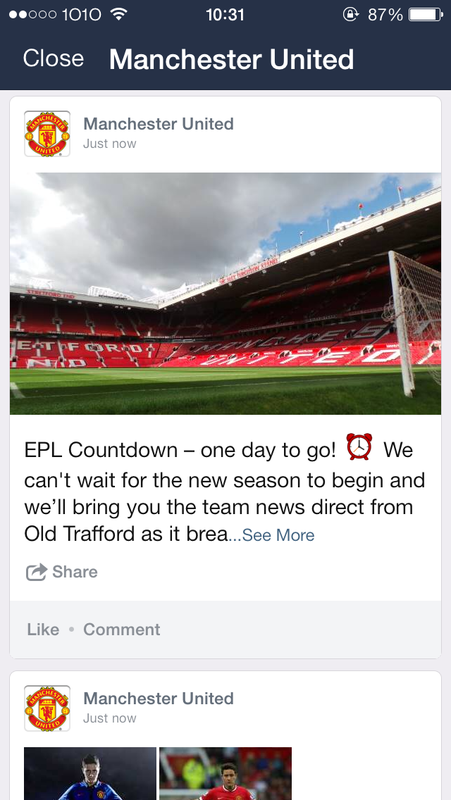 Shopgirl Jen: Get updates on Manchester United with LINE! 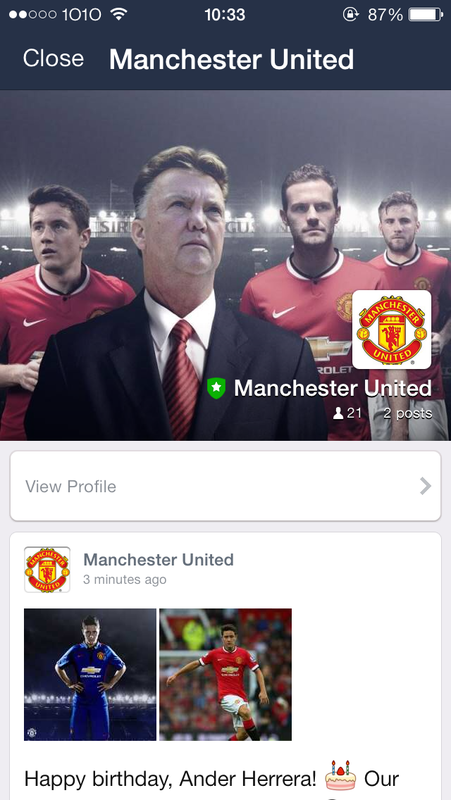 Get updates on Manchester United with LINE! Line, the world’s leading mobile platform with more than 490 million users, has launched an official account for the world famous football club, Manchester United (@manutd), to better update its Filipino fans through the global messaging platform. Manchester United gained popularity since its kickoff in 1878. It has carried two championship titles in the FIFA Club World Cup, three championship titles in the UEFA Champions League, and became a twenty-time champion in the English Premier League. The club has developed a fan base that extends to different nations around the world including the Philippines. 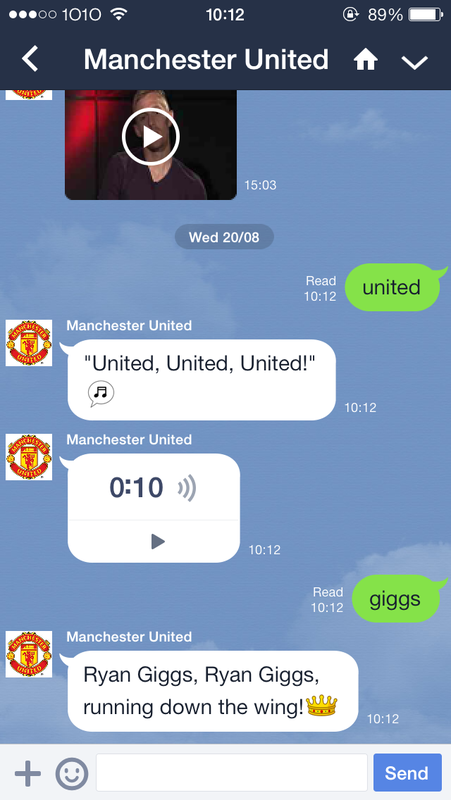 Through LINE, fans of the Manchester United will be able to receive the club’s latest news, videos and photos any time of the day. Through the creation of Manchester United’s official LINE account, the international football club will be able to engage with its fans in the Philippines and across the globe.